Japan faces critical barriers to growth. There are opportunities, but embracing change is crucial. 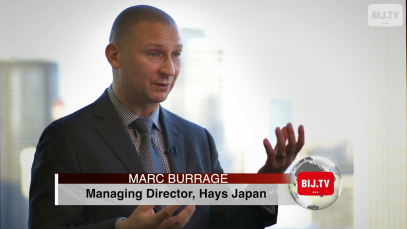 Hays Japan Managing Director Marc Burrage shares his thoughts on structural and cultural issues including wage reform, the talent mismatch, women in the workforce, and the need for more foreign talent.